If ordering from both.... place options and their quantities in cart separately. 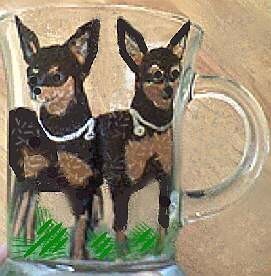 Having trouble coming up with a gift for men for that special man in your life? 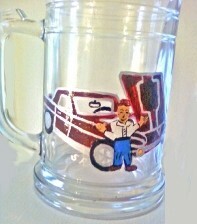 Most men love beer and fast cars so why not give a hand painted Corvette personalized beer mugs ,or coffee mug. 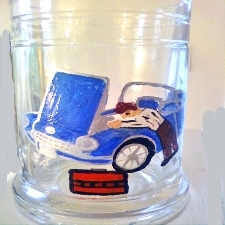 We hand paint Corvettes or any car make or model on a personalized coffee mug in exact detail to depict the true spirit of your man's phenomenal dream car. The Corvette Stingray has been around since 1953, but maybe you have a different design that you would like for a man's gift.